Manchester indie kings The Courteeners finally take their place as headliners as Kendal Calling reveals Doves, Manic Street Preachers, Nile Rodgers & Chic and Orbital, Getintothis’ Lewis Ridley on the lineup. 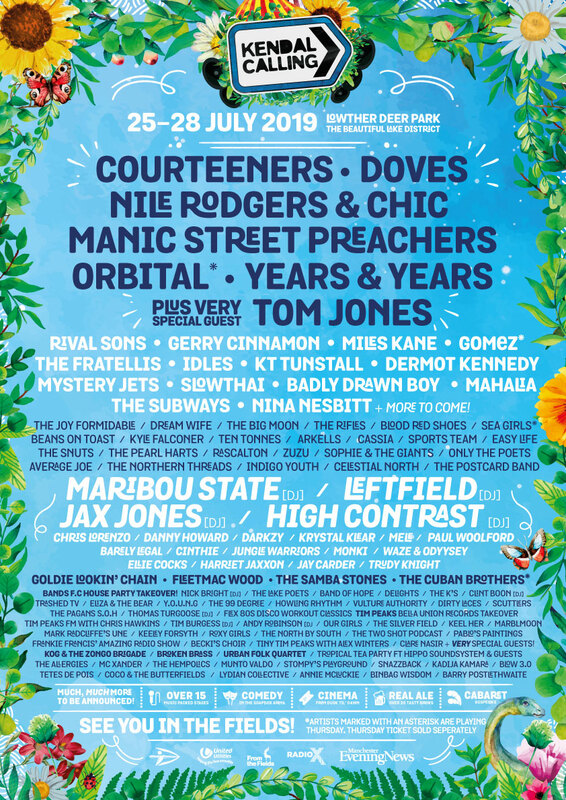 A firm favourite in the UK calendar, Lake District festival Kendal Calling has this evening announced a huge lineup that includes a long overdue appearance for The Courteeners, as one of five headliners at Lowther Deer Park. 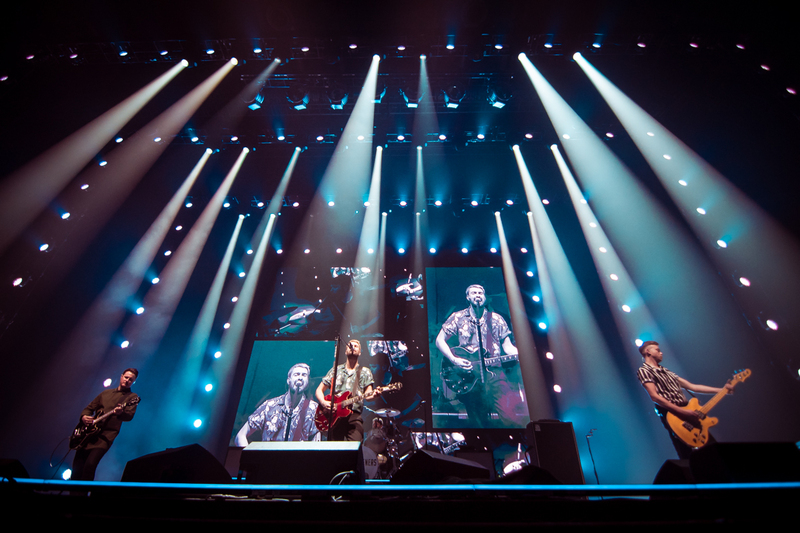 The band have been rumoured to appear at just about every Kendal Calling since its big upgrade in 2009, but with five albums in the bag and another one on its way, their time has come as they join the freshly returning Doves and Welsh heroes Manic Street Preachers in a hat-trick of top guitar bands. party, complete with Rock and Roll Hall of Fame inductee and three-time Grammy Award-winner Nile Rodgers. The techno giants Orbital, famous for their spotlight spectacles and gloriously overwhelming visual displays, will be offering the kind of multi-sensory treat rarely found at a UNESCO World Heritage Site this year. The impressive list of acts set to grace the lakes continues with the likes of Tom Jones, Years and Years, Gerry Cinnamon, Miles Kane, The Fratellis, Gomez, KT Tunstall, Mystery Jets, The Subways and Nina Nesbitt, whilst over on the Glow Stage, Leftfield, Maribou State and High Contrast have also been revealed. Extending beyond the headliners is a line up filled with a broad range of genres, including an impressive crop of female fronted guitar-driven bands such as The Joy Formidable, The Big Moon, Dream Wife, Blood Red Shoes and GIT Award One to Watch, Zuzu as well as Liverpool rising stars Shards. Kendal Calling will take place at Lowther Deer Park, Penrith on July 25 – 28 2019.